​Songs flow of course but rather than a continuous stream of consciousness they almost seem to have a kind of ideal structure of arranged, or deranged, pieces of music. The feel of an “opera prima” is clear here. The title itself winks at the well known Propellerhead album of the nineties, which was an experimental sound lab in its way. Some features in this release comprise the young and awesome producer/dj Federico Di Gangi on synths cutoff in the track “Floater” and the most valued pianist composer Fabio Anile in “Blesser”, who donated one of his source soundscapes (part of an upcoming release on the Laverna netlabel) to make an extended sunny dub remix happen at the end of this album. 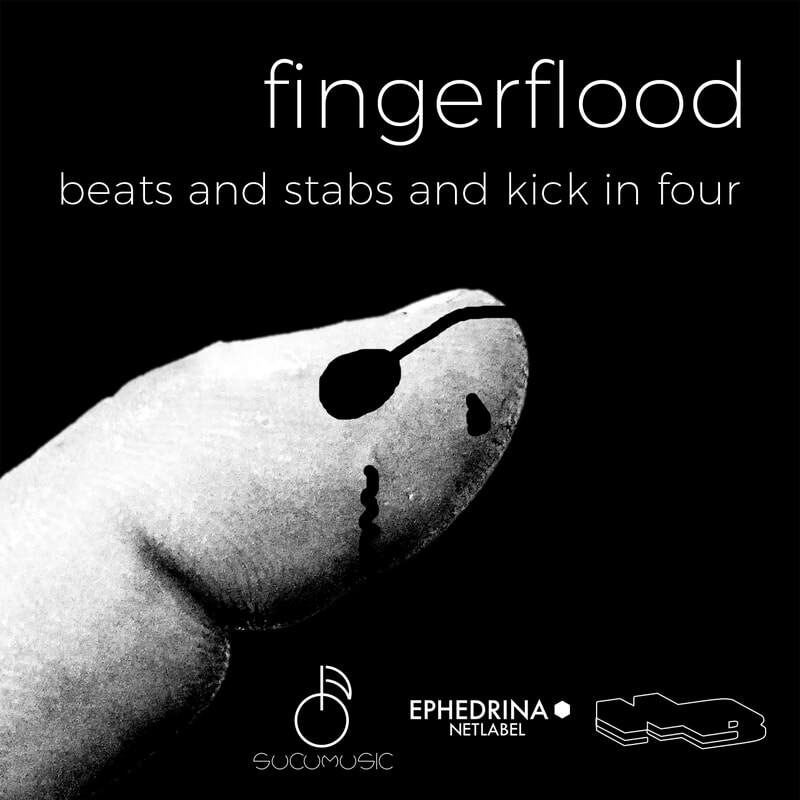 In force of our faith in collaborative free distribution, this six-track EP has been co-released on the same day by SUCUMUSIC, EPHEDRINA NETLABEL and NOISYBEAT EXTENDED.